Two top teams of the points table, Rangpur Riders whill face-off in the Qualifier-1 in the second match of the day. Riders beat the Victorians in the both of their previous meetings in the group stages. Riders’s season could be divided into two parts. Before and after the arrival of ‘Mr. 360’, AB de Villiers as Riders went onto win six consecutive matches since he joined the Riders side. Defending champions did not have the ideal start after conceding four defeats in the first six matches. But then Tournaments top scorer Rilee Rossouw, de Villiers, Alex Hales and Chris Gayle all four heavyweight batsmen were shone in the occasions to help Riders sealing the playoffs spot. 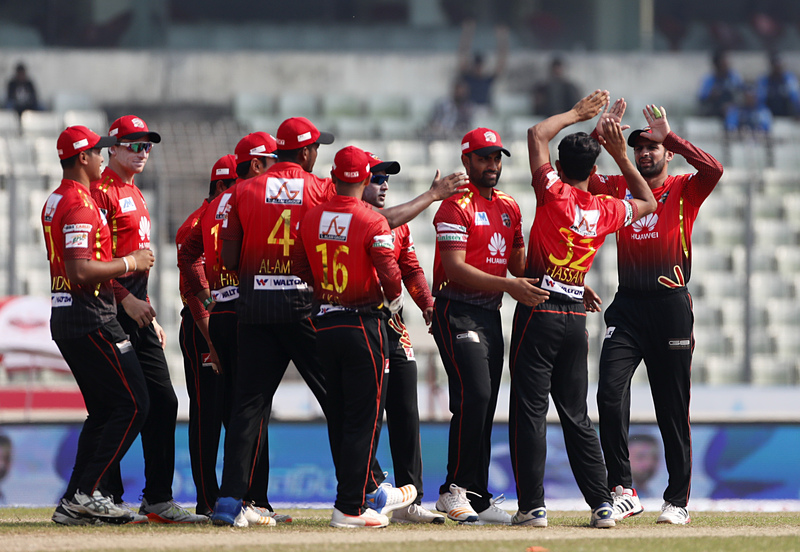 Skipper Mashrafe Bin Mortaza and Shafiul Islam both are having a good season while other local bowlers also chipped in with valuable contributions. Victorians are one of the consistent teams among the seven teams of the competition. 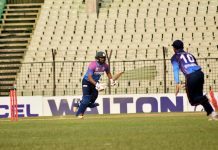 Despite losing regular captain Steve Smith just after two matches, Victorians cope up so well under the captaincy of Imrul Kayes. 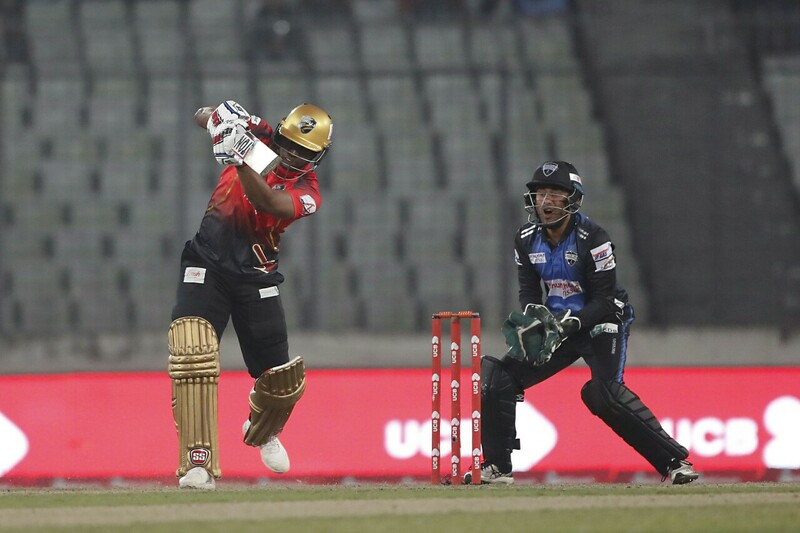 Tamim Iqbal’s good form and Evin Lewis’s return from the injury have strengthened their batting lineups. In the bowling department, Victorians are doing a decent job as Saifuddin, Mahedi, Afridi, Thisara and Wahab Riaz are in good touch throughout the tournament.